Over the next month or so (as school is out, now), I’m going to be plugging away on Chapter 3. Because of that, I won’t have time (or, let’s be honest, energy/interest) in bringing back Sketch Fridays, but I’m going to start a new feature that, with hope, I can continue once school is back up and running as well. The feature is simply titled “The Week” and will be a collection of things I’ve seen, read, or made for the internet. I’ll also provide production updates on Chapter 3 with sneak peeks at art and, of course, announcements. Perhaps it may even have a mini-rant on things. I want to keep the form open so I can consistently bring you some insight each week (and to pull me away from the drawing table for a bit). Every semester, I tend to find a new soundtrack to grading. I was a little worried this semester––not really worried, though––as I tended to be going back to a playlist of atmospheric instrumental soundtracks I had compile in the middle of the Spring 2017 semester. And then this gem of an album came along. 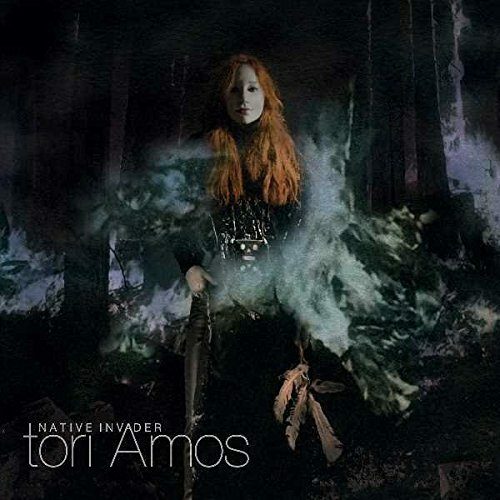 I can’t speak for the lyrical content of the album; knowing Tori (my wife is a huge fan), it’s thoughtful and charged and passionate, but the overall tone and timbre of the album is one of jaunty melancholy and I can’t get enough of it. I’ve listened to it while grading the final portfolios to my classes and, now twelve times through the album, I still don’t find it distracting nor dissonant. I kind of can’t wait until I’m done grading so I can actually sit down with it and parse its content. This is a jovial interview between the ostensible star of a show I absolutely love right now (partly because it’s based on the X-Men, partly because it’s actually some well-written melodrama) and the CEO of a comic book analysis website that I find very earnest and thoughtful, Justin Alba of Comicsverse. The interview is fun for a few reasons. First, it’s clear that the interviewer and the interviewee actually, personally, hit it off and it quickly follows its own path into unpredictable and comfortable territory that is far beyond the purview of normal press junket interviews. It’s great to hear an actor/actress let the guard down and get into the grit of their own motivation and profession. With that, second, even though the interview gets quite political, what it shows is the amount of work that can go into acting. Whatever your political leanings, it’s clear that Dumont found a personal and profound angle into her character––Magneto’s sometimes-daughter and mistress of magnetism, Lorna “Polaris” Dane––that shows what can happen when an actress absolutely *clicks* with her character. 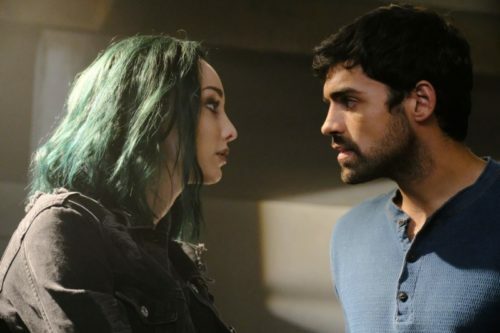 It’s part of why I absolutely love the show on its own; it’s clear the main actors are completely in character and––more importantly, for nerds like me––they found a way to not only represent these beloved characters (Polaris is a character who has been around since 1968, borne out of the political struggles of the time, as all of the X-Men are), but to also make them into the believable people fans like me have always felt them to be. It’s a delicate balancing act and this interview shows how much work it can take to make that happen and is a must-listen for nerds and/or X-Men fans. Watch The Gifted. It’s great. Littleton, Cynthia and Brien Steinberg. 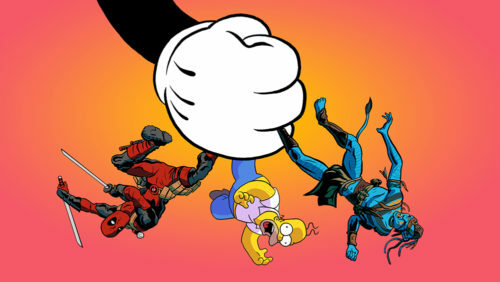 “Disney to Buy 21st Century Fox Assets for $52.4 Billion Dollars in Historic Hollywood Merger.” Variety. PMC, 14 Dec. 2017. I have a lot of thoughts about this which I’ll be writing up over the weekend. Basically, for nerds like me, this purchase will bring the cinematic rights of the X-Men franchise to the hands of the owners of Marvel Comics, Disney. Marvel sold the filmic rights of the X-Men in the ’90s while the company was fighting off bankruptcy and, has since (very visibly) worked its way back to fiscal health and fans have been clamoring for the parent company to reacquire all Marvel comics cinematic licenses. Now, they have done so. I––in a bit of thoughtful, but seemingly contrarian, dissent––have some severe thoughts about bringing my favorite mutants into the wider Marvel Cinematic Universe. Stay tuned. 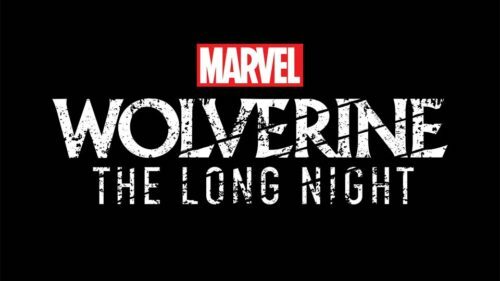 I wrote up a brief overview of the announcement by Marvel Comics about its first serialized audio drama podcast focusing on the X-Men character, Wolverine, in a noir drama that will prove to be interesting. 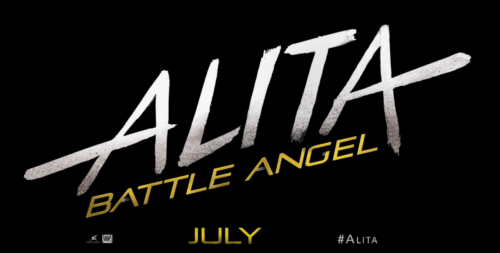 I wrote up a bit in the wake of the trailer for the Robert Rodriguez-directed, James Cameron-produced adaptation of Yukito Kishiro’s classic manga, Battle Angel Alita (Gunnm in Japan, the anime adaptation of which I am a huge fan) that covers the long road this adaptation has traveled and why I’m kind of excited about it. I’m well on my way through drawing Chapter 3. I’ll reveal more about that soon. I’ve got a title and a cover for the next chapter. I just want more under my belt before I widely reveal anything if only because I don’t want to make a big reveal and then have everybody wait for another year. However, it’s moving along swimmingly and, honestly, I’m so incredibly happy with how this chapter is turning out. 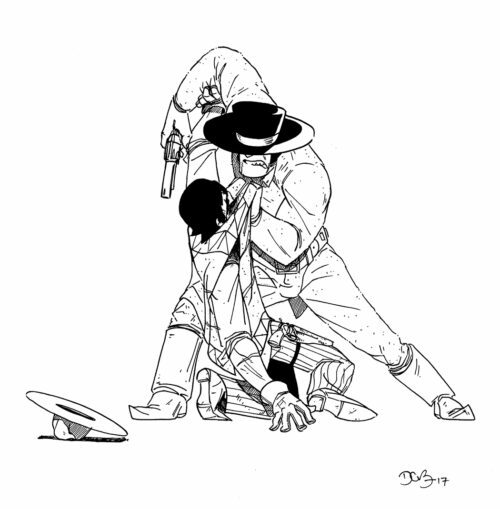 For what was supposed to be a simple “action” chapter (a big gun fight is coming to you all), it is turning out to also be one of the most symbolic, profound, and personal chapters of the story and I can’t wait to share it with you. Here’s a look at the lines of the first page of Chapter 3. Page 01 of Chapter 3 of Long John. Art by D. Bethel. Without wasting all of my page notes on this preview, with this page I really looked to classical sculpture to inspire the melodrama I wanted this centerpiece to have which will be echoed throughout the chapter. As a wanna-be, almost Art History major, one of my most favorite artists ever is the Baroque sculptor Gian Lorenzo Bernini (seriously, do a Google image search of his work, it’s exquisite), and I definitely tried to capture his lines and folds in this pose. I am really quite proud of it!